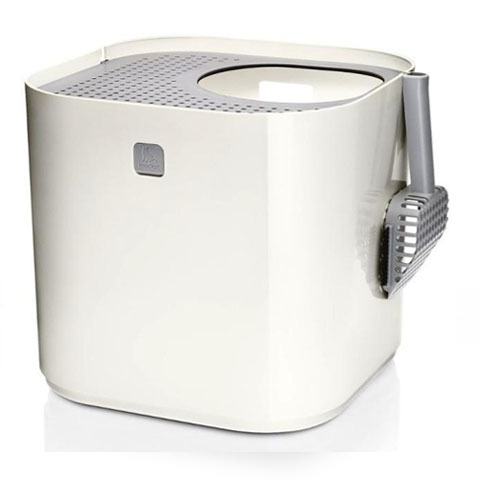 The Modkat XL litter box is the litter tracking reducing litter box for cats big and small, and it's now in Australia. 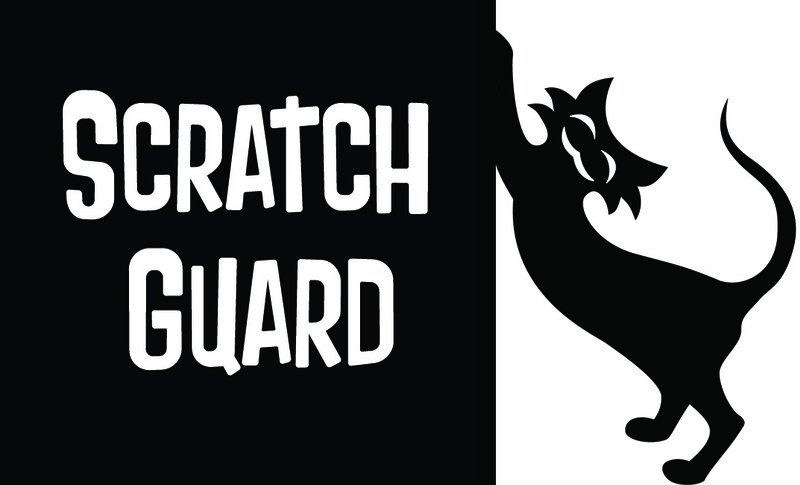 ScratchGuard stops cats from scratching furniture, upholstery, carpets and your home. 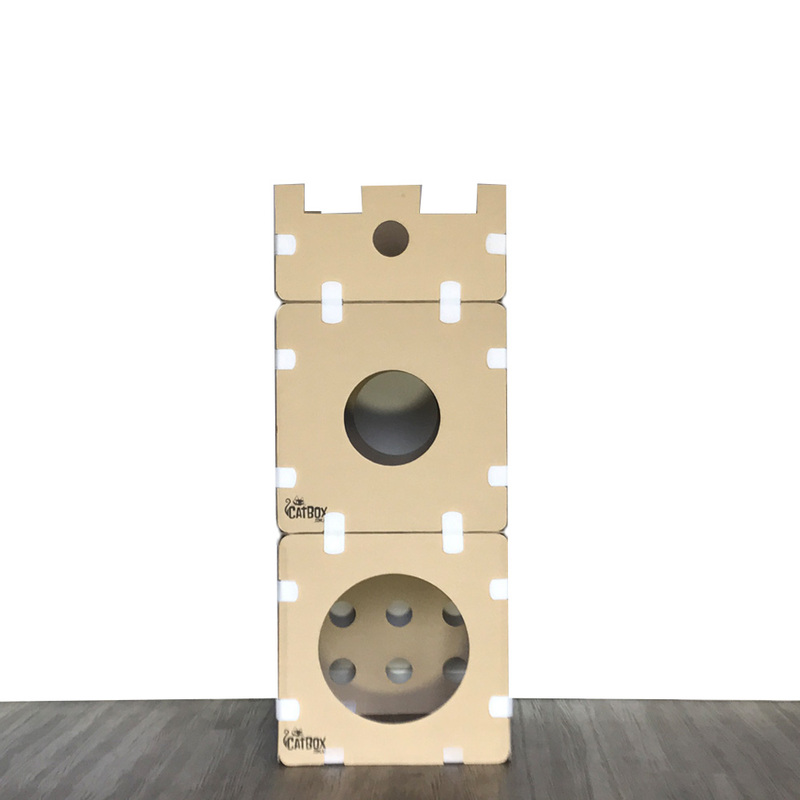 Simple, easy to install and painlessly effective. Was $29, now only $27. 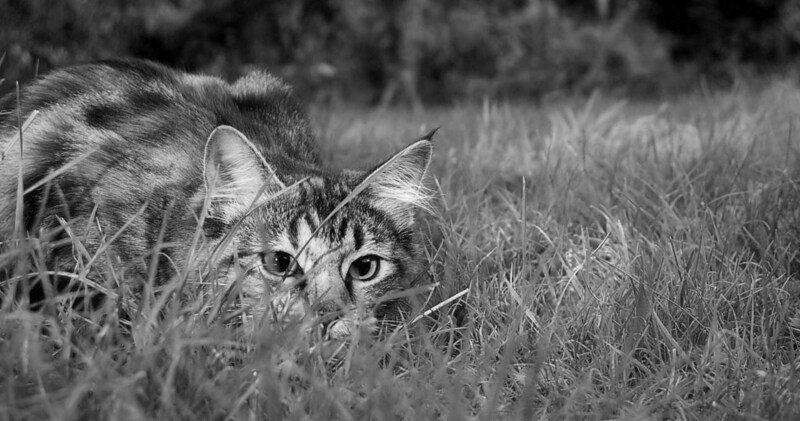 Virtually eliminates litter tracking, completely covered, dog proof - yet large enough for all cats up to 8kg. 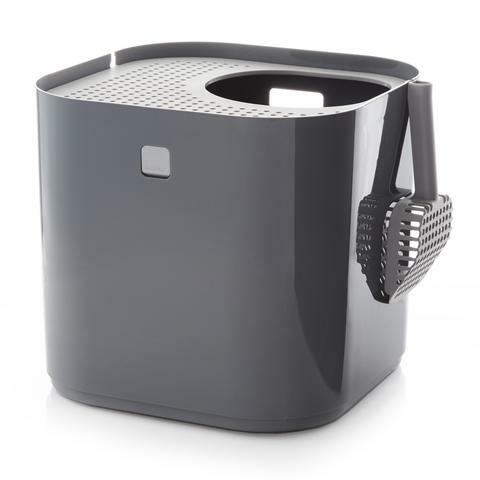 Was $189, now only $149. 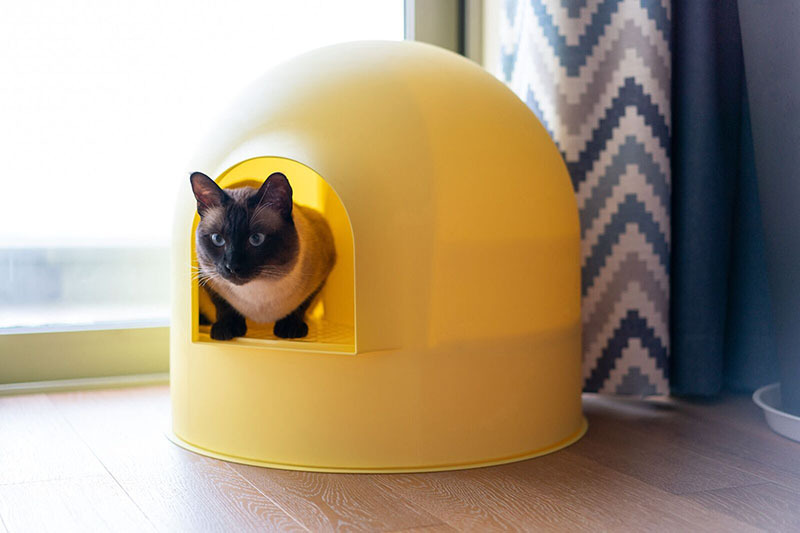 The modular cat tower by CatBox is an awesome and unique house for your cats, made in Australia from high quality materials for durability and style. 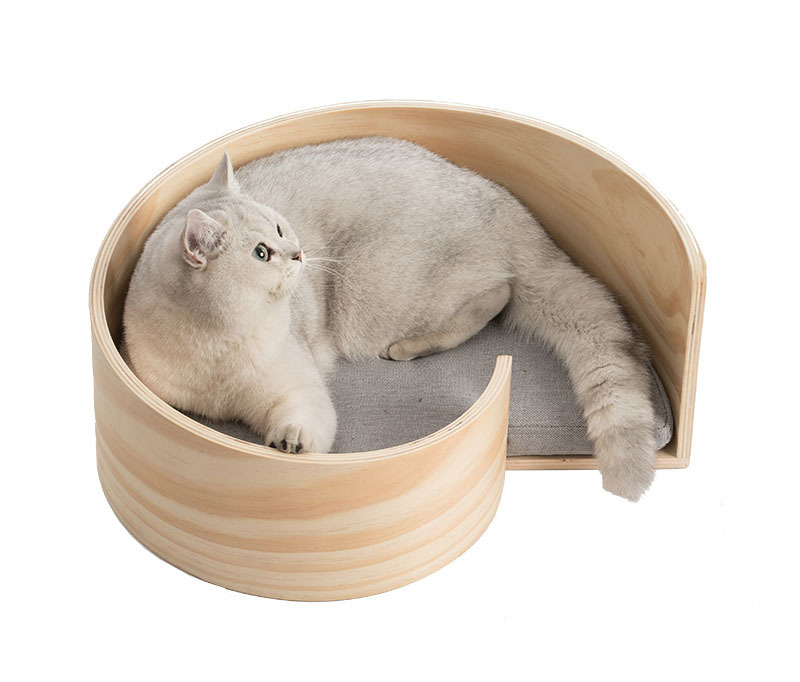 Was $85, now only $79. 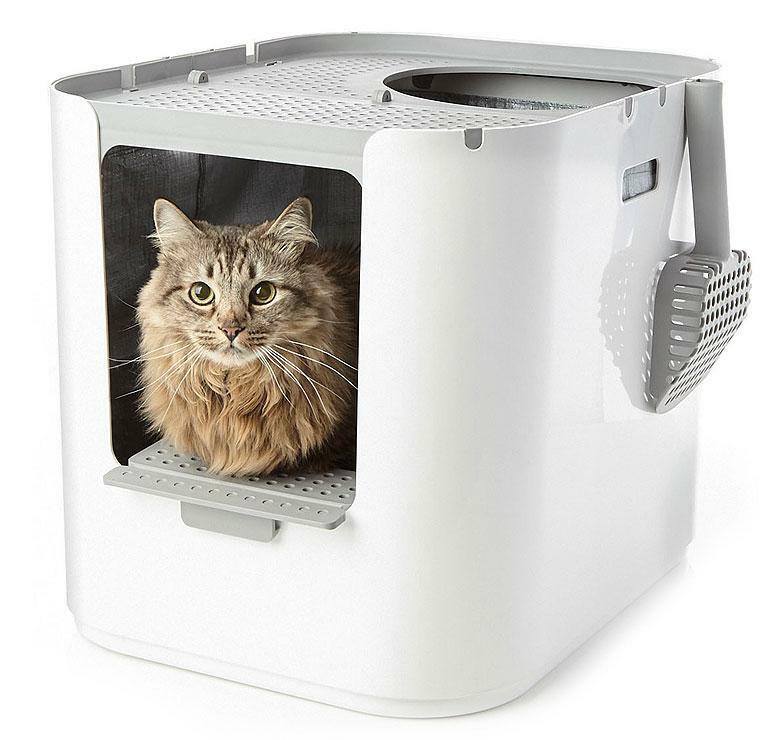 Made to suit any home, the Modkat Litter Box virtually eliminates litter tracking and is perfect for side peeing cats. 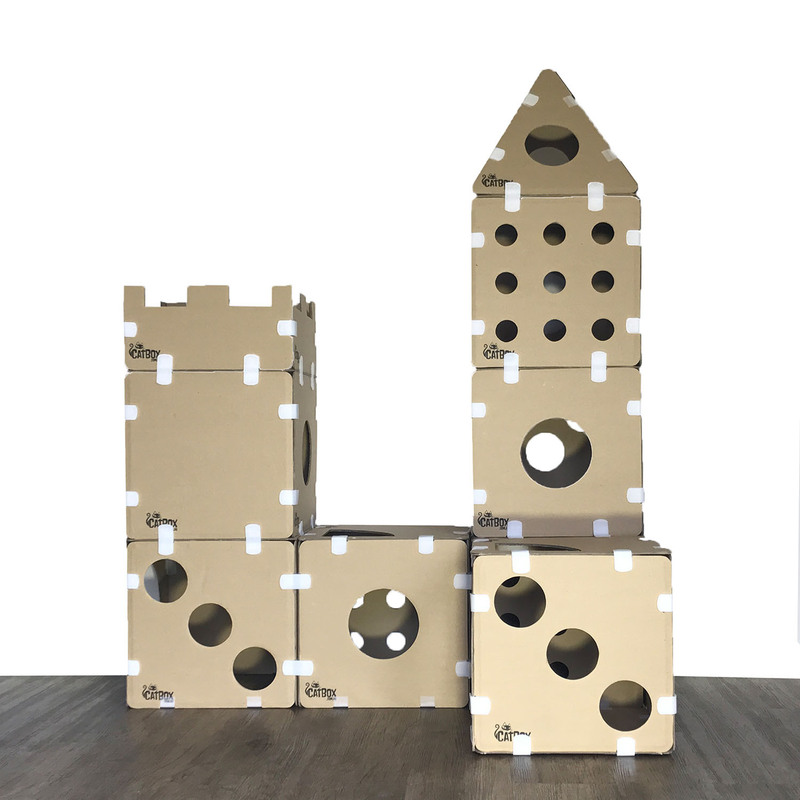 The Ultimate Cat Castle by CatBox is a revolution in modular design, functionality and entertainment for you and your cat! 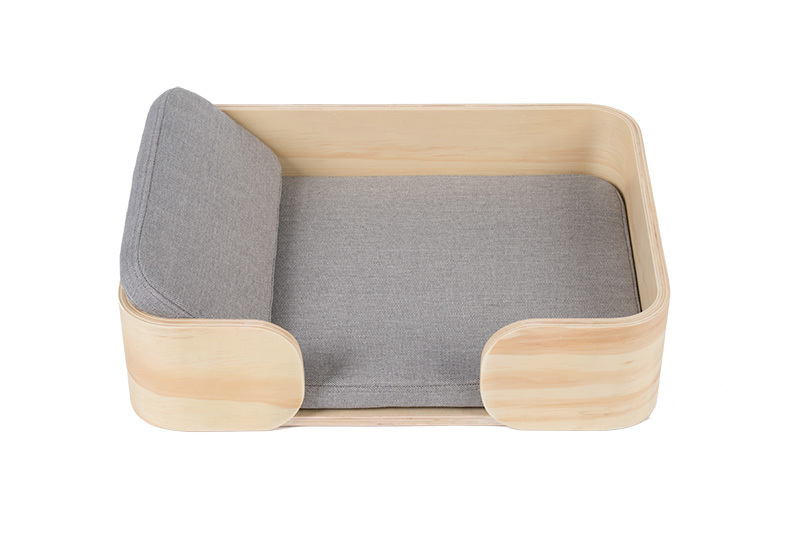 Was $237, now only $189. 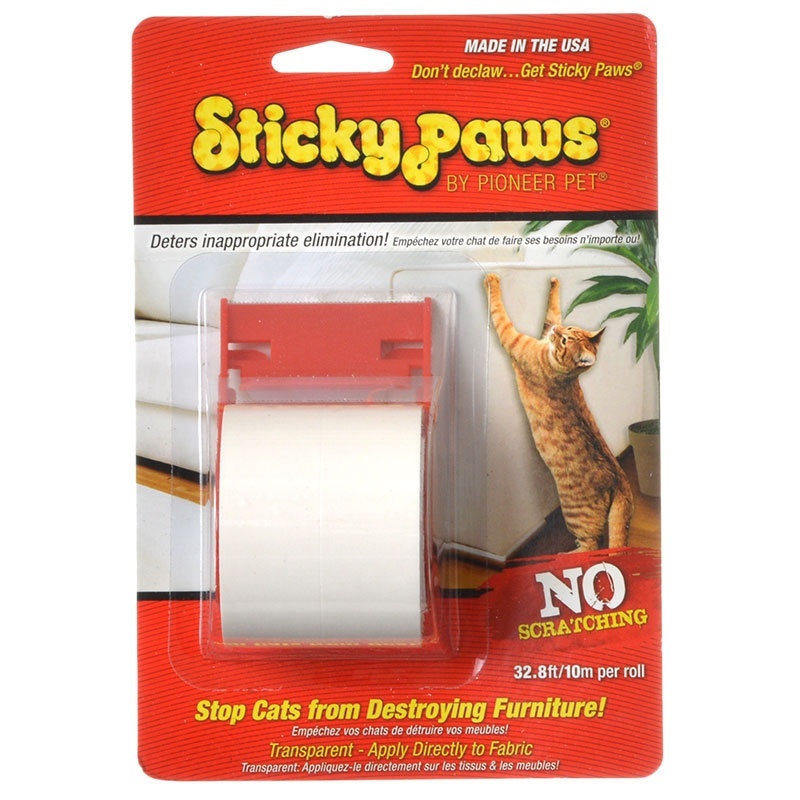 Stop cats destroying your furniture or going where you don't want them to go with these transparent sticky strips. Was $33, now only $24. 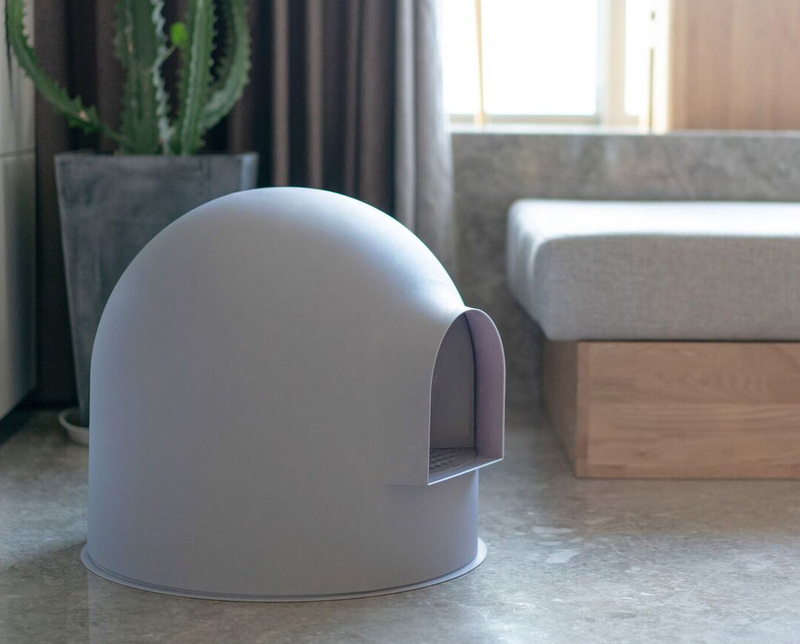 Stylish, modern, and effective at reducing litter tracking, the Modkat Litter Box is a fully enclosed litter solution for any cat and home. 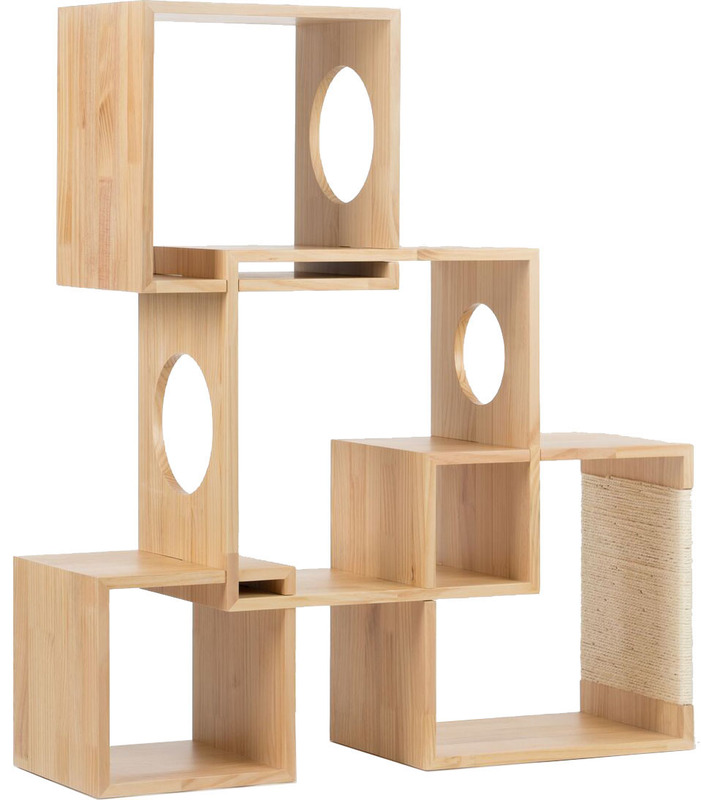 Beautiful, stylish and made from quality pine wood, this cat tree will be loved by you as much as your cat. Was $340, now only $299. 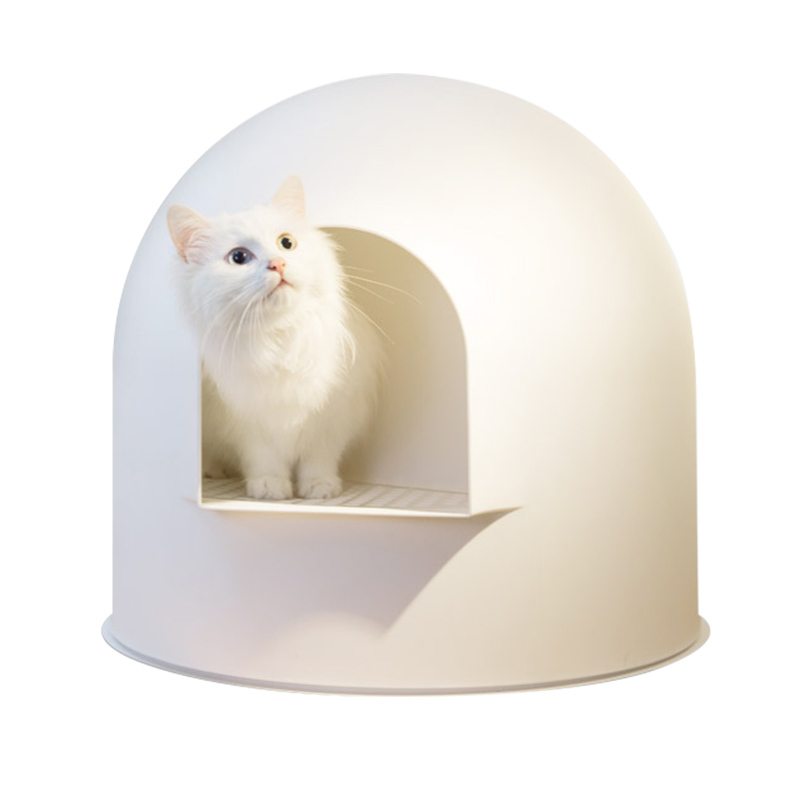 Virtually eliminating litter tracking, the stylish and modern Modkat Litter Box complements any room in your home. 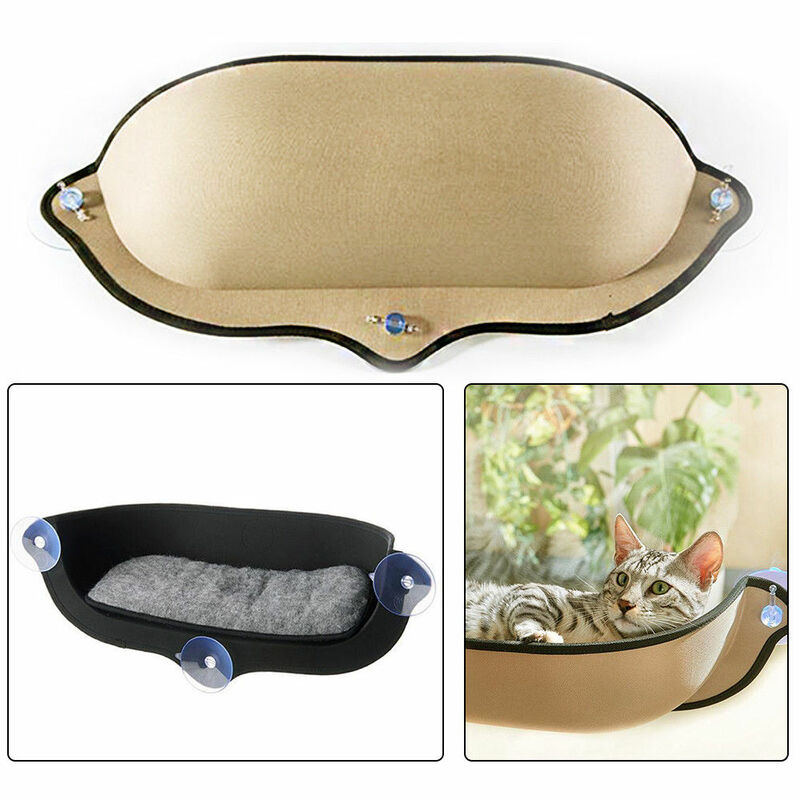 Stylish, modern, and virtually eliminates cat litter tracking. 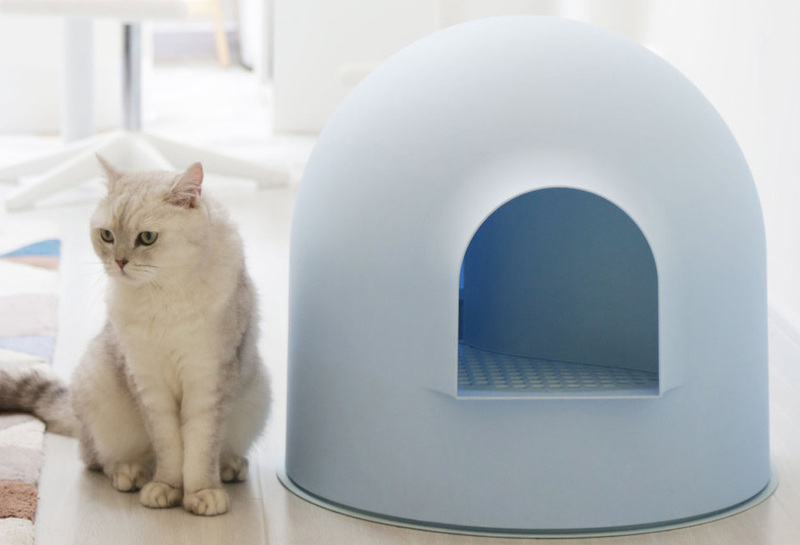 Igloo styling for complete cover, privacy, and great for large or small cats. 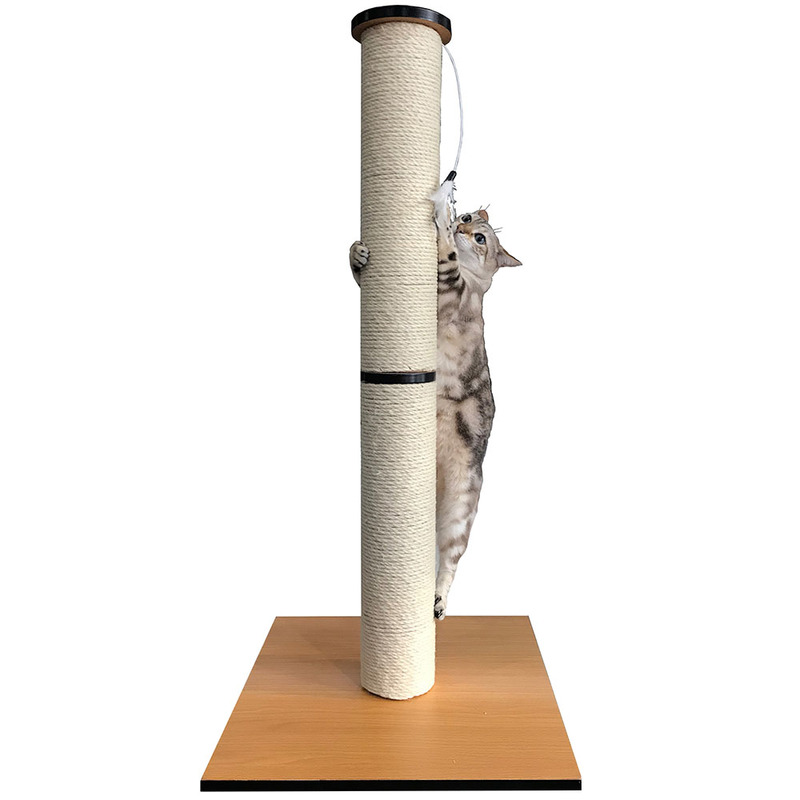 Treat your cat to a tall scratching post that reaches 104cm high. 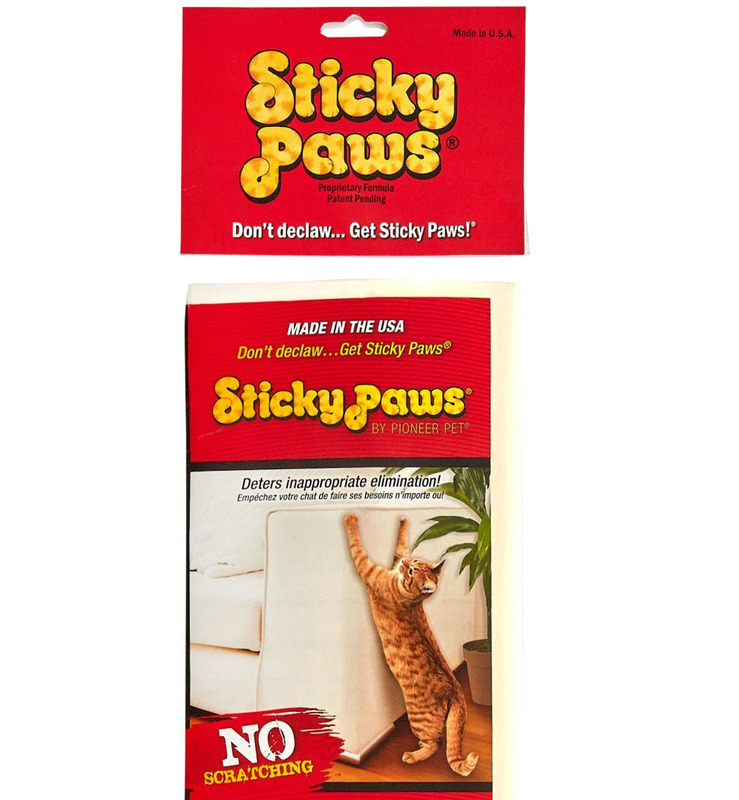 Big enough to allow any adult cat to scratch at full stretch. 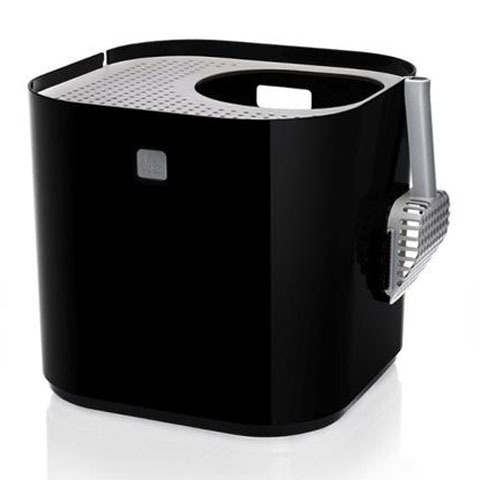 Was $129, now only $99. 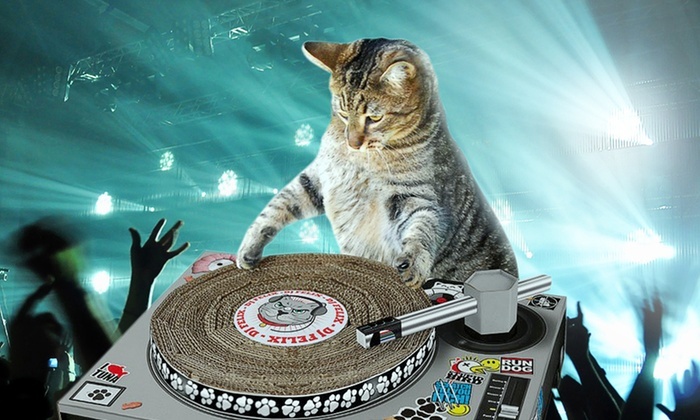 Fun scratching pad for you and your cat - time to unleash DJ Kitty with this spin on the traditional scratcher (pun intended). 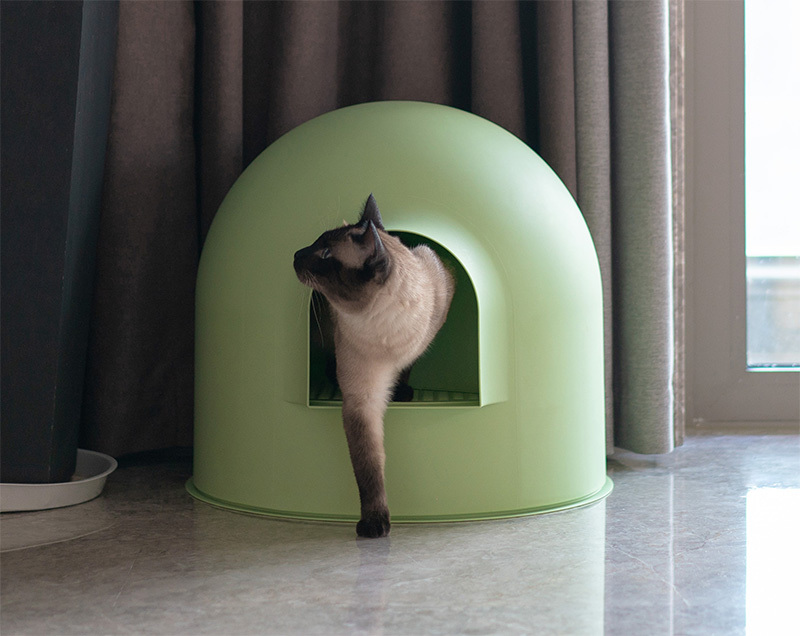 Vibrant green, this igloo cat litter box provides privacy for your cat, and virtually eliminates tracking for you. Stylish, modern and large. 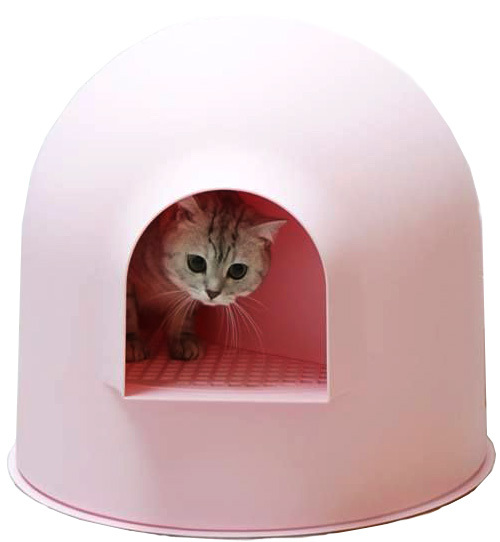 Beautifully pink, this igloo cat litter box gives your cat the privacy they crave, while reducing litter tracking to almost nothing with a built in ramp. 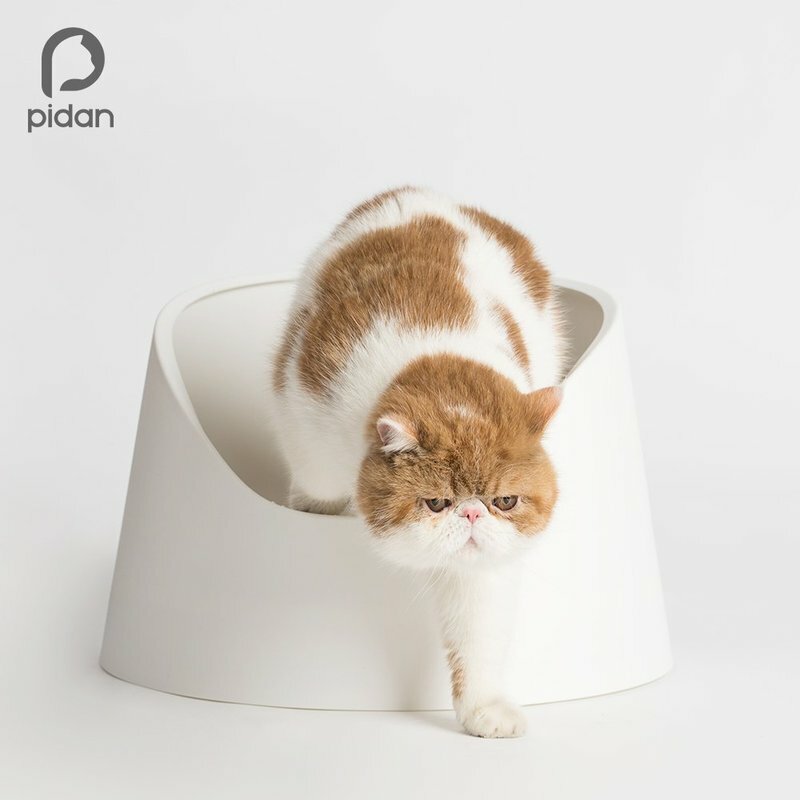 Stylish and modern, this purple cat litter box by Pidan Paris will virtually eliminate litter tracking, hide the mess, and give your cat privacy.